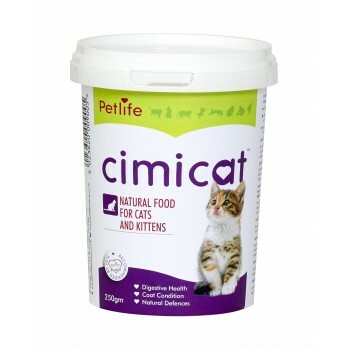 Cimicat is a scientifically prepared milk substitute for nursing kittens and old or ill cats. 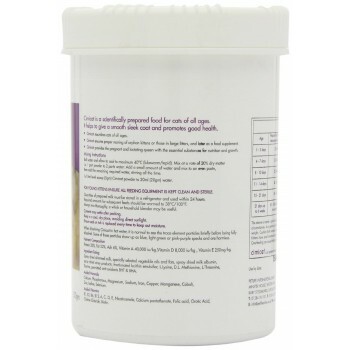 It helps to give cats and kittens smooth, sleek fur and promotes good health. 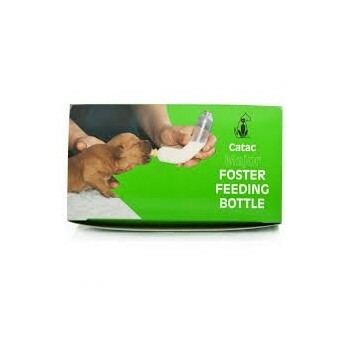 It is the ideal mother’s milk substitute, nourishing cats and ensuring proper rearing of orphan kittens or those in large litters, and it can also provide the preganant or lactating queen with the essential substances for nutrition and growth. 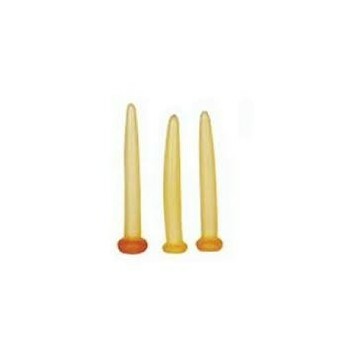 It contains easily digested proteins for growth, a source of energy from fat & carbohydrates, together with a combination of minerals, trace elements and vitamins for peak condition and health.